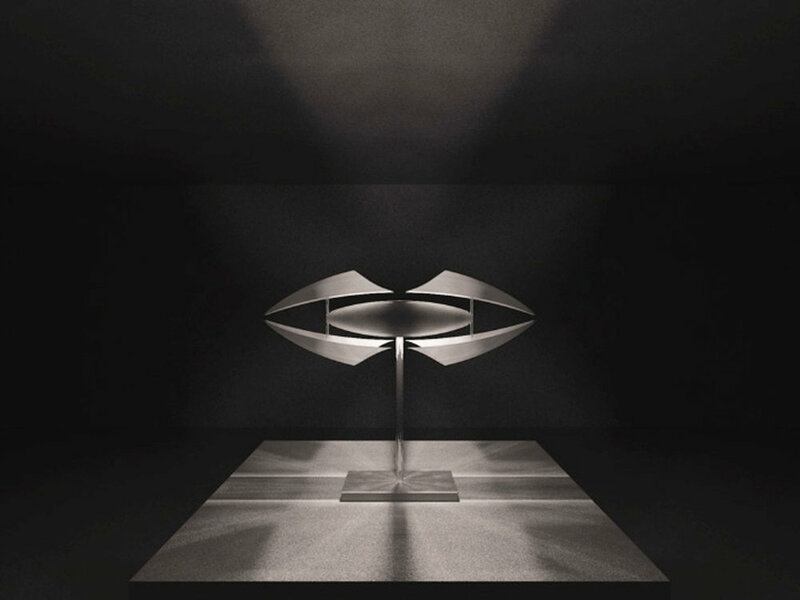 hch was asked to create a design for a unique and compelling table lamp using the client's proprietary light tube technology. While the competitive advantages of this technology were its production cost and energy efficiency, the client wanted to show that it could be compellingly deployed in high-end fixtures. hch presented the client a design for a lamp that could instantly transform the atmosphere of a space in multiple configurations and that would elevate the brand and define its image as sleek, sensuous, and daring.